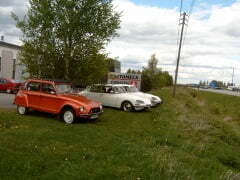 Automeca is authorized Citroën/Peugeot repairer and parts distributor located in Seinäjoki, western Finland. Our mission is to provide the best possible quality service for our customers. As proof of our good service quality, we have won the annual customer satisfaction survey made by Finland’s exclusive Citroën distributor. Our good knowledge in both old and new cars comes from years of experience, constant training and our love for the brand. Inspired by the feedback of our customers and cooperation partners we will continue to improve our service and stay true to our mission to bring you and your car best possible service. 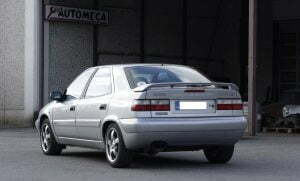 Automeca was formed in 1994 by Matti Lampila and Heikki Koivusaari. Both had many years of experience with Citroën and were interested working with such interesting brand. In 2007 Heikki sold his ownership to Eija Lampila and over the years a company which started as a two man company has grown to a 8 person company. 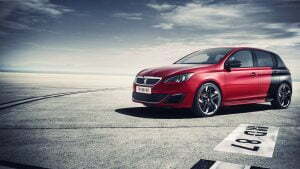 In january 2013, Automeca extended their services to provide authorized repairs and parts for Peugeot as well.